Over the course of two days, you can attend informative yet entertaining plenary sessions, thought-provoking debates and interactive workshops – the SFHA Property Repairs and Asset Management Conference has them all! As THE main repairs and maintenance event in Scotland, the conference will concentrate on the most up to date issues for maintenance staff and endeavour to inform, update and challenge delegates. If you are involved in property maintenance then this is the only conference for you! The conference is aimed at all staff within housing that work in, or are interested in, the maintenance and repairs function of housing associations. It provides a key networking opportunity for anyone interested in providing property and related services to housing associations and their customers. 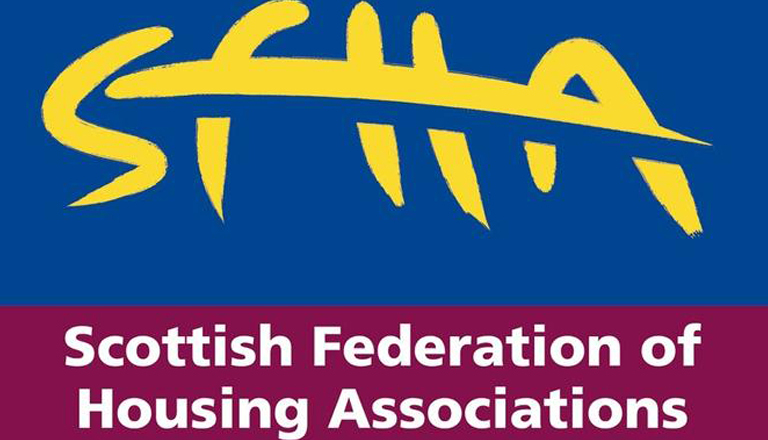 Follow SFHA on twitter #sfhaevents for updates regarding speakers, session topics and updates as and when they happen. The conference takes place on Wednesday 7 and Thursday 8 October 2015 at Macdonald Aviemore Resort.